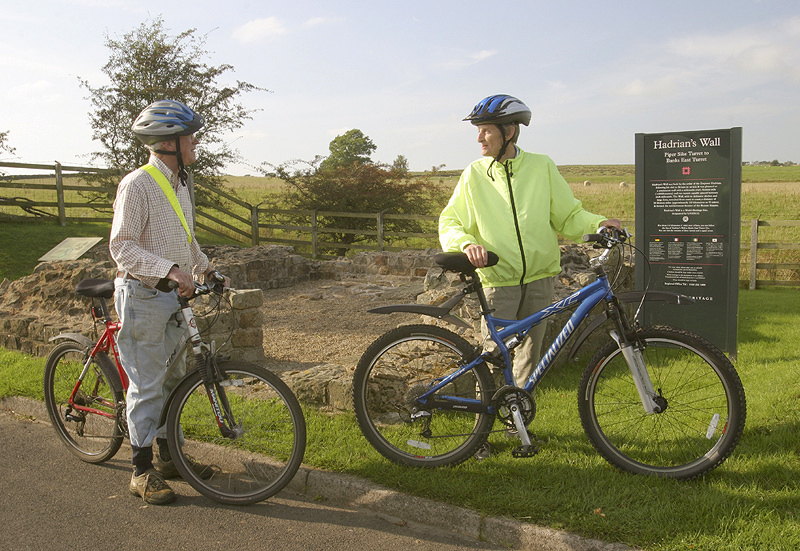 Whether you’re traveling on foot, by bicycle or car, it makes an ideal base to explore Hadrian’s Wall, a world heritage site, with the main route only metres away. 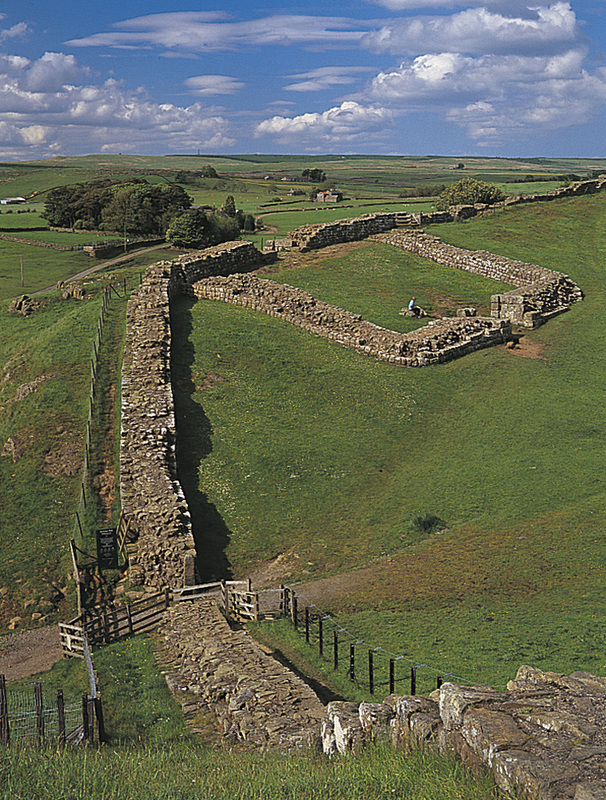 You can now walk the entire route of the Wall along the Hadrians Wall Heritage Trail. 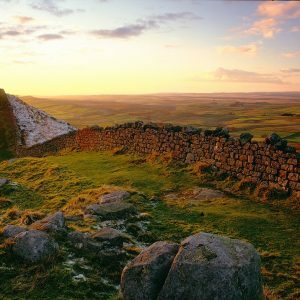 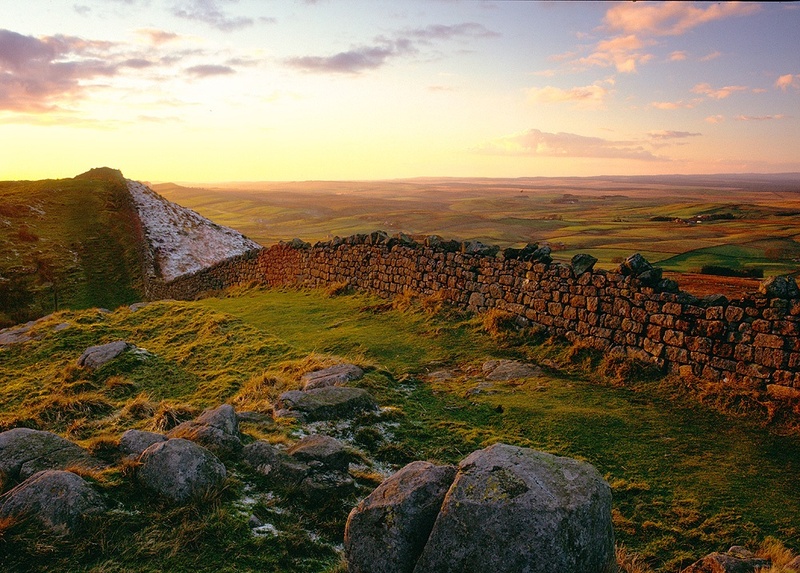 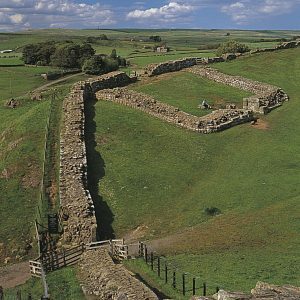 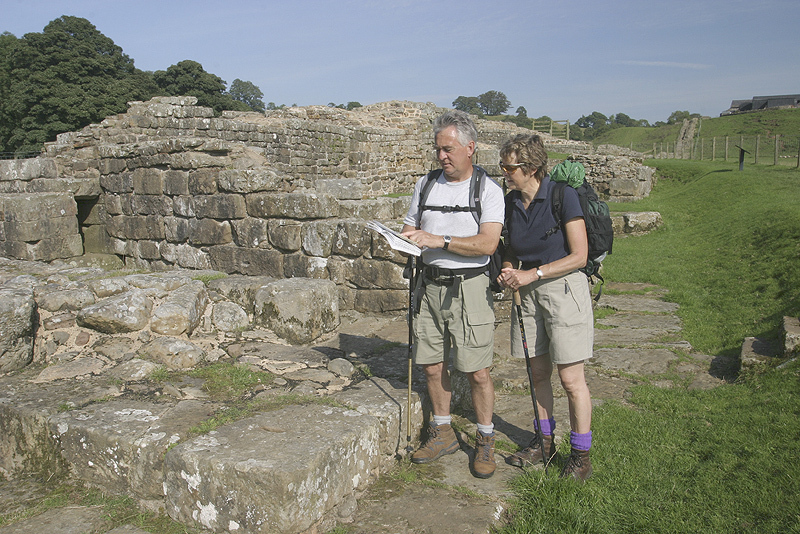 We are in an ideal location for the Roman Forts of Birdoswald, Housesteads, Vindolanda, Kielder Forest National Park, Hadrian’s Wall and Pennine way walkers and cyclists routes. 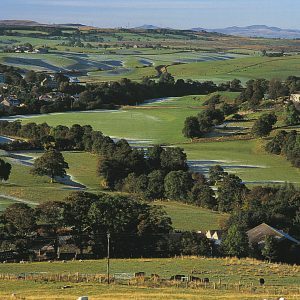 Lanercost priory, Greenhead Golf course. 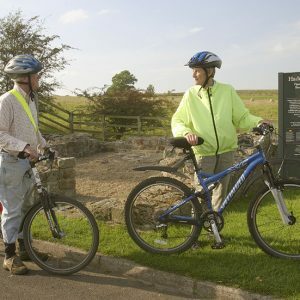 The village, with local pubs, a café, a small shop and a children’s play area, are only a short walk away. 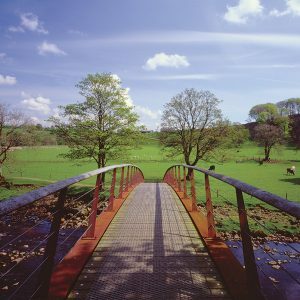 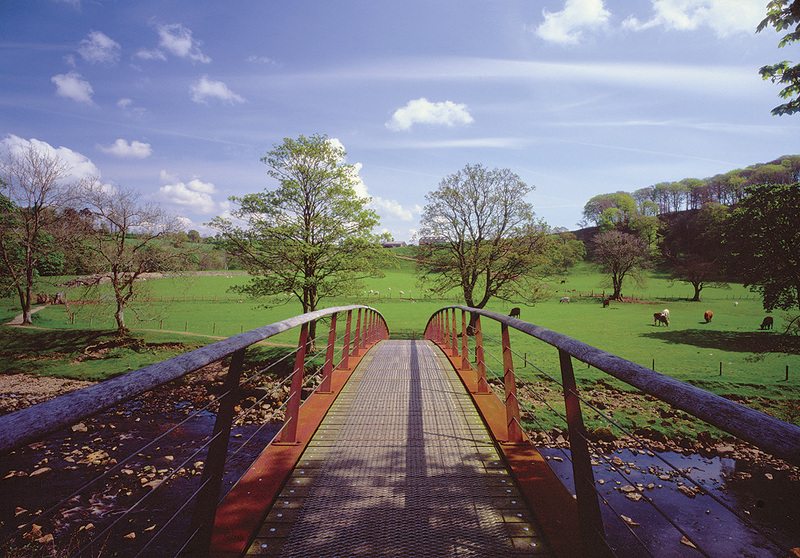 There are many scenic walks in and around Gilsland, including walks along the river Irthing, through the gorge once visited by Sir Walter Scott. 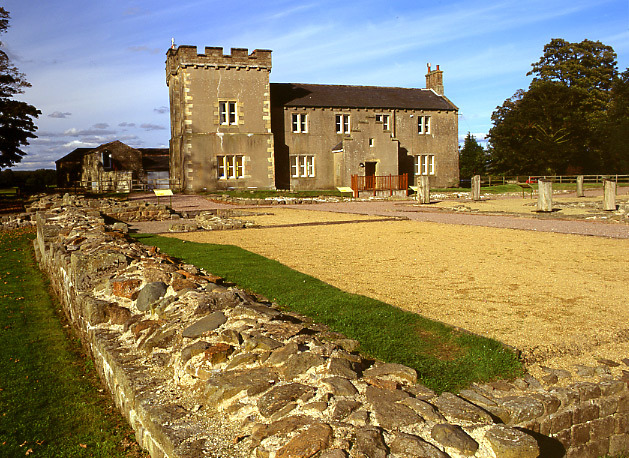 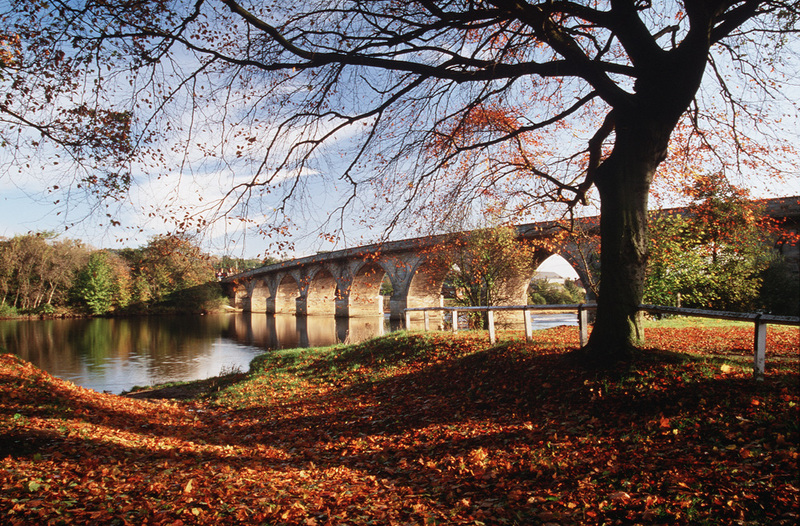 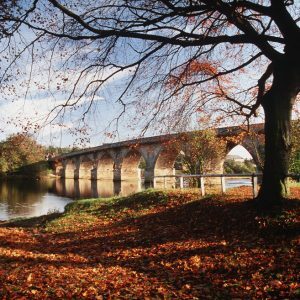 The border City of Carlisle is 18 miles from Gilsland where you can learn the history of the Border Reivers .visit Tullie House Museum, the Castle and the Cathedral. 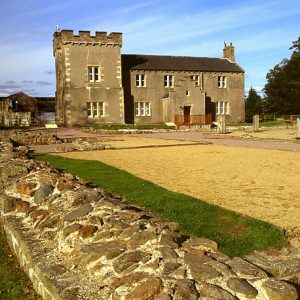 If you are exploring the North of England, The Hollies is an ideal base situated only four miles from the A69 trunk road. 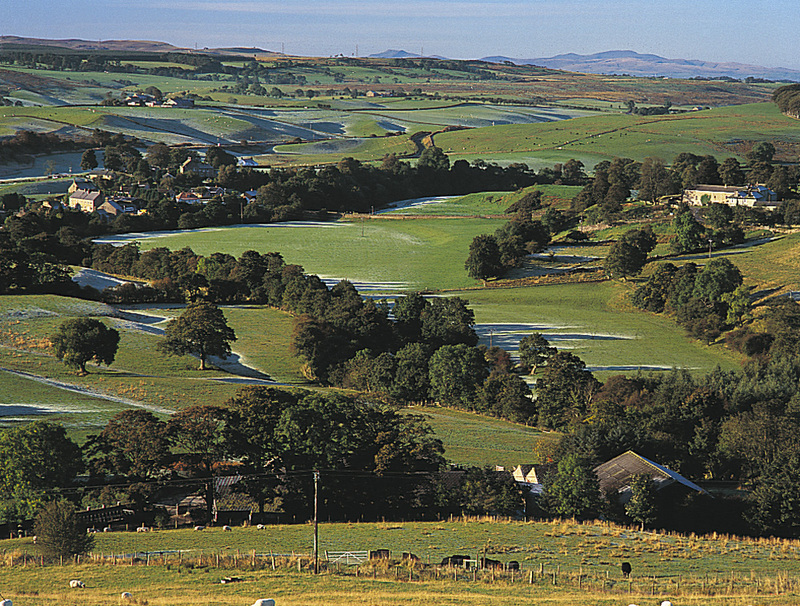 To the west you have the Border city of Carlisle, the Lake District and to the north the Scottish borders, south the Pennine Trail, Alston the highest market town, to the east you have Hexham and Newcastle, The Metro shopping centre, The Northumberland Coast from Bamburgh, Holy Island, Alnwick Castle & Garden and Rothbury – all within easy reach for a day’s visit.